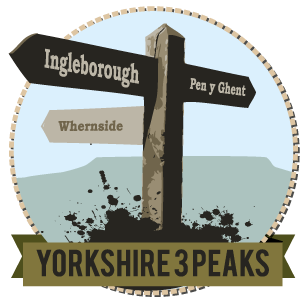 Welcome to the Official Three Peaks Challenge Website – Home of the Three Peaks Challenge. If you want to enter an organised three peaks challenge event, or are looking for information and support to organise your own event, you’ve come to the right place! We’re part of the Mountain and Glen family, and over the last eleven years we’ve planned, organised and delivered hundreds of Challenges, for charities, corporate groups and teams of friends and we are also a leading Challenge event training provider. To help you navigate the site and help you find what you are looking for please select what is appropriate for your situation. 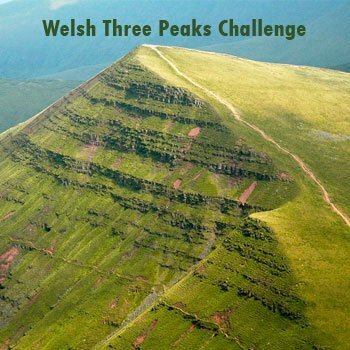 If you are looking to organize a three peaks challenge for a corporate business, please Click here. 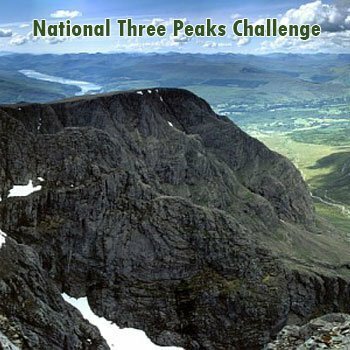 What is the Three Peaks Challenge? 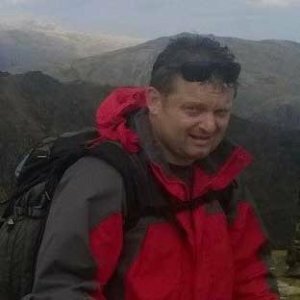 An attempt to climb the highest mountains in Scotland, England and Wales in 24 hours. 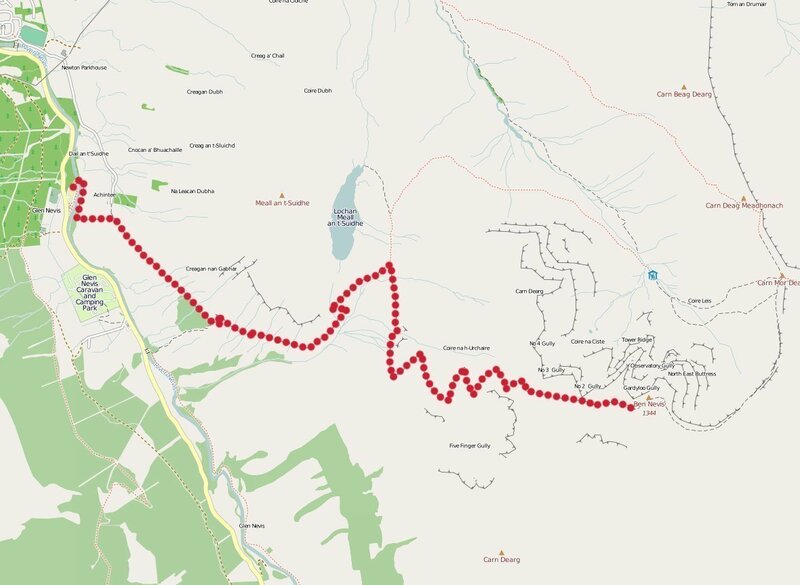 This involves climbing around ten thousand feet and walking almost 26 miles, not to mention travelling 460 miles between the peaks! 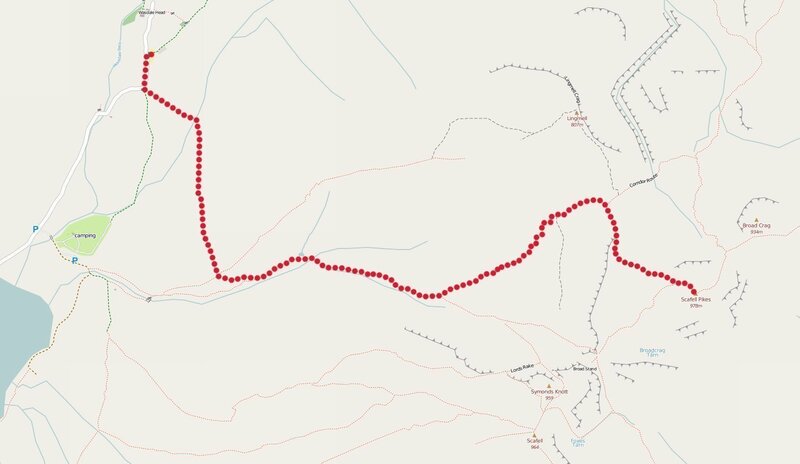 An attempt to climb Pen y Ghent, Whernside and Ingleborough following a circular route from the picturesque village of Horton-in-Ribblesdale in 12 hours or less. Takes place over the highest mountains in North, Mid and South Wales. The correct Kit and clothing are an essential part of your preparation to ensure your safety and enjoyment during the Three Peaks Challenge. Here are some of our recommendations. We’ve produced a specific Three Peaks Fitness Training Programme to ensure you and your team have the fitness and endurance to complete the challenge as safely and comfortably as possible. Charity is very important to us and with more than 8 years experience of working with major charities we are the right partner to organise your event. 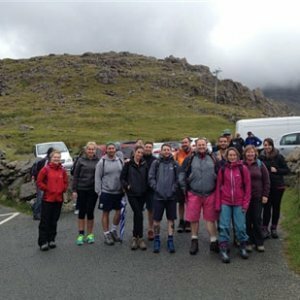 Organising a 3 Peaks Challenge yourself is a fantastic experience! 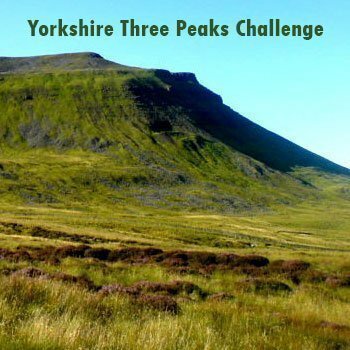 We can offer our support to help you turn your 3 peaks challenge into a huge success. Celebrate your Three Peaks Challenge success in style! Plus, if you sign up for our newsletter below we’ll give you an extra discount on your order. Take a look at our accommodation page where you’ll find an overview of hotels, bed & breakfasts and hostels we highly recommend. Our company enlisted the help of Mountain and Glen to help lead us through our 24 hour Three peaks Challenge. Jim from the outset was amazing to deal with, his friendly manner made us feel totally confident we would be in safe hands. The information such as training programmes and kit advice along with the support provided was invaluable and allowed us to be as prepared as we could be for the challenge ahead. The guides on the day were amazing, all very knowledgeable and clearly had a real passion for the great outdoors and helping people share the experience of the mountains. 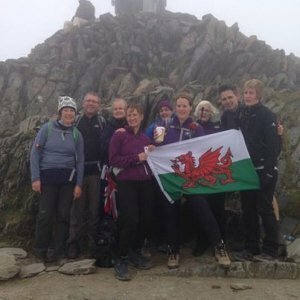 They were supportive from start to finish and their positivity and belief in the team got us all up and down the mountain without any problems – not an easy task when there’s 13 people with varying levels of fitness! 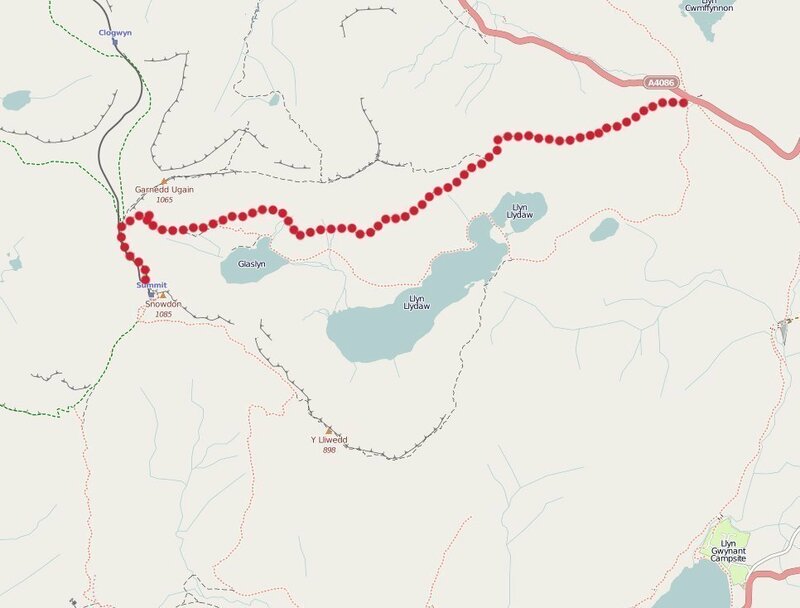 I would definitely recommend Mountain and Glen to anyone looking to do a similar challenge, they made the whole experience easy to organise and stress free which is exactly what you need. Thanks very much Jim and the team – we will be back! Happy New Year. 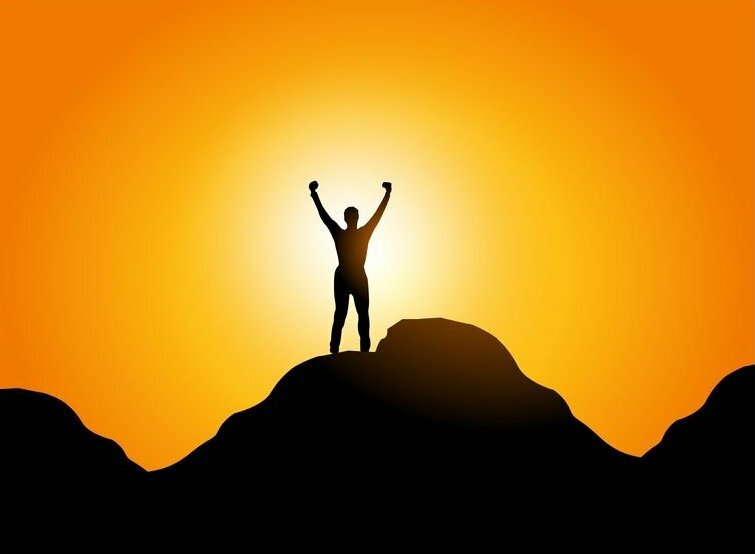 Get hill-fit in 2015! 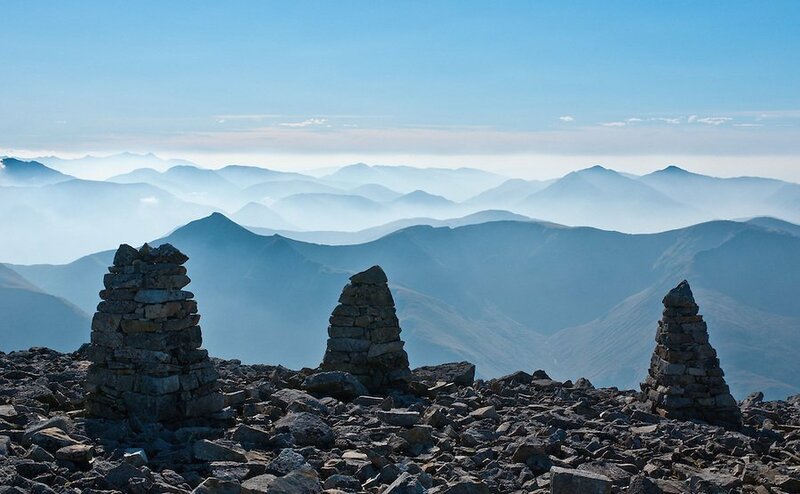 Ben Nevis – Some interesting facts! We’re really spoilt for choice in the UK when it comes to adventure challenges! There are literally too many to list here but these pages contain some of our most popular (plus a few staff favourites!) including the Lake District 24 peaks, mountain night hikes and the Welsh 3000s. We specialise in producing bespoke events for charities and corporate groups. If there’s something you fancy trying but can’t see it here, just give us a call – you might be pleasantly surprised!